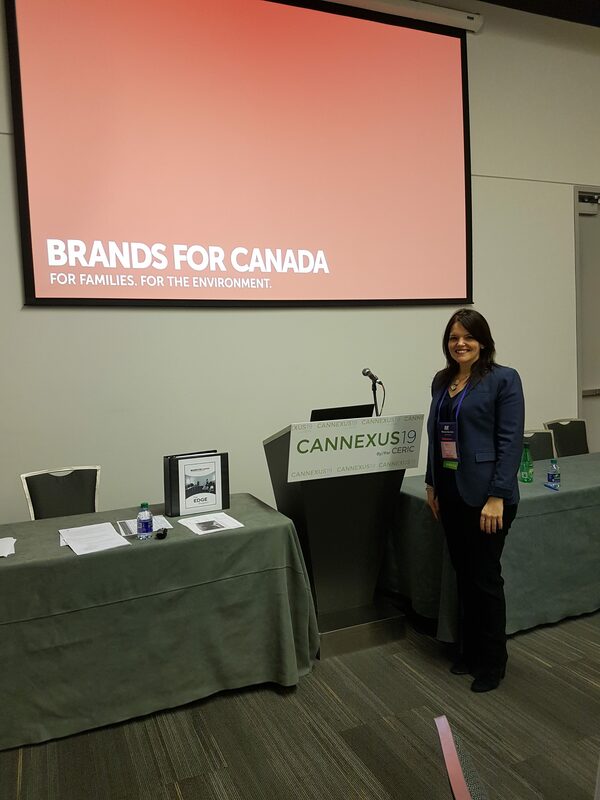 Last week, Cindy from Brands for Canada spoke at the Cannexus Conference in Ottawa. 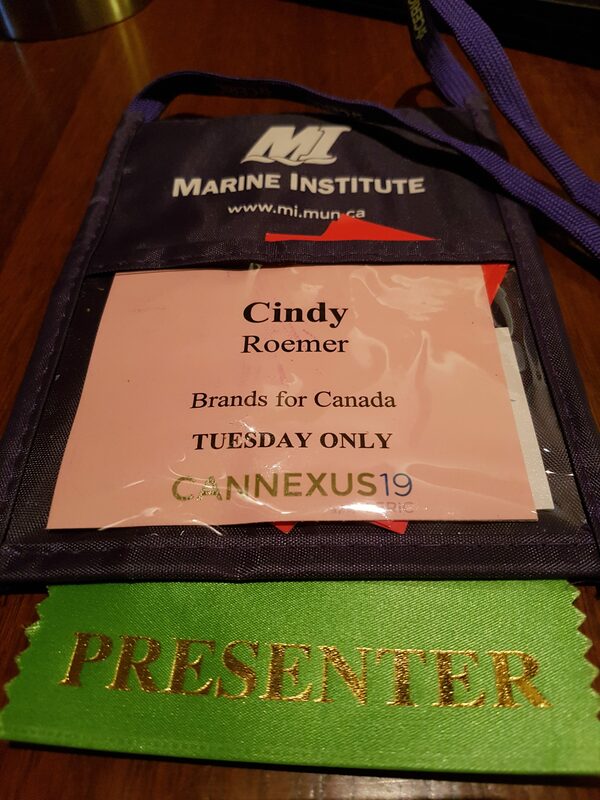 Cannexus, presented by CERIC, is a bilingual National Career Development Conference designed to promote the exchange of information and explore innovative approaches in the areas of career counselling and career development. 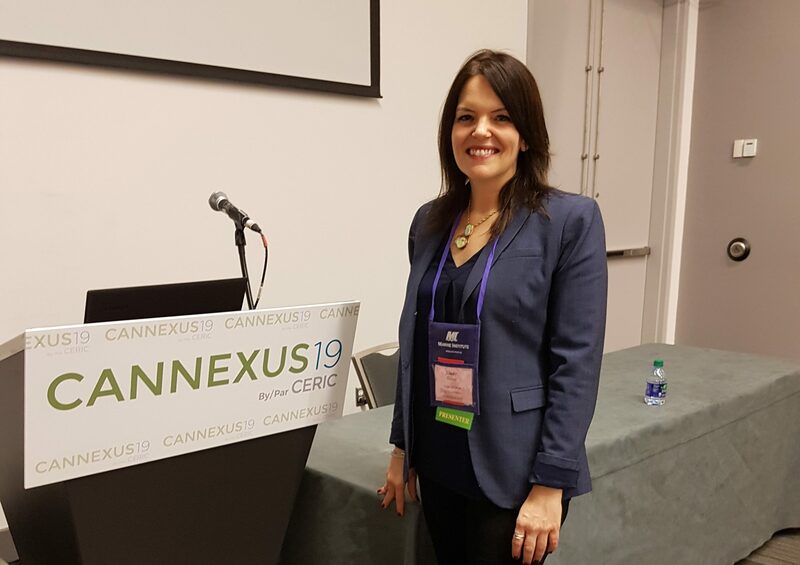 Cindy spoke about the great work we are doing in the Edge Program. 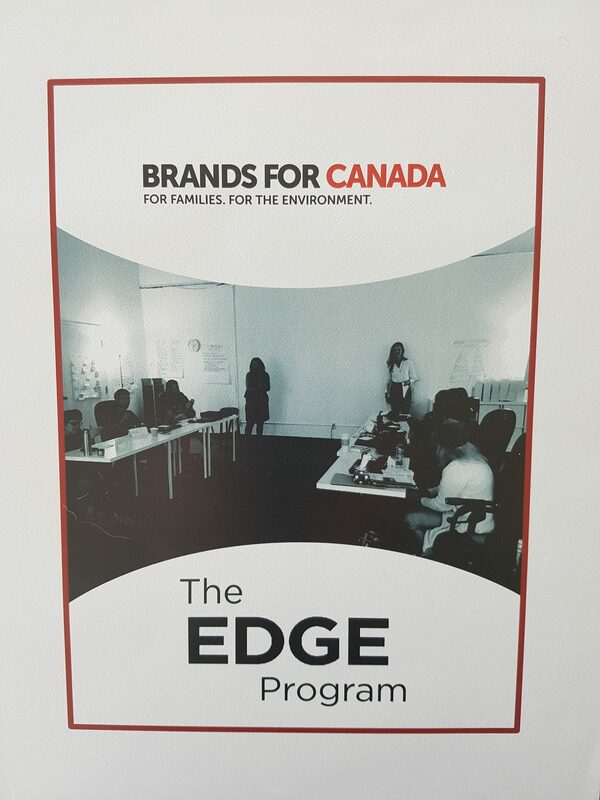 We are thrilled to have received grant support from the Ontario Trillium Foundation to support the Edge program.